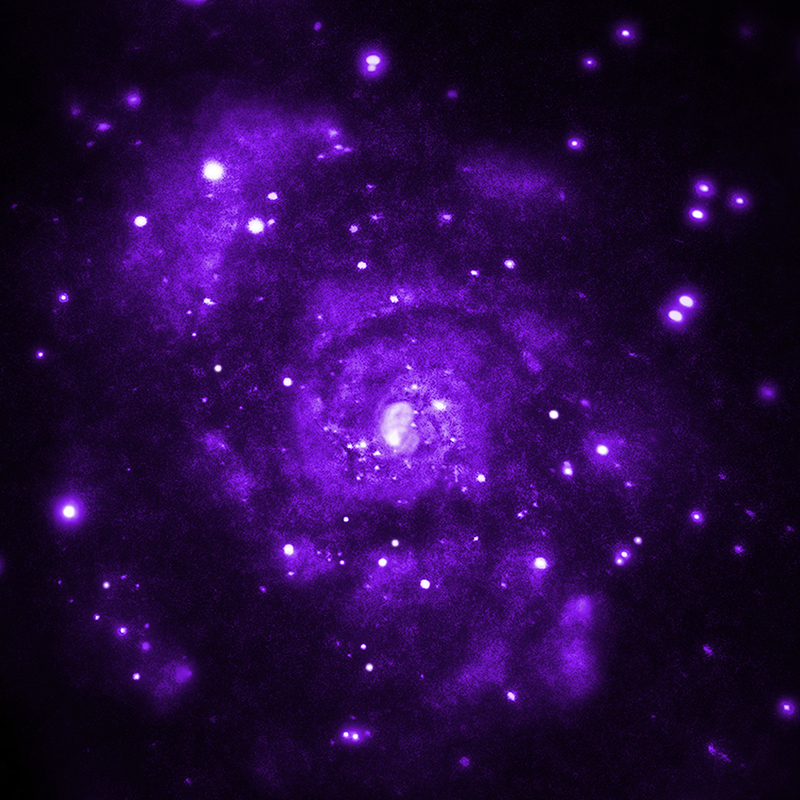 Researchers using Chandra data have identified a fourth ultraluminous X-ray source (ULX), dubbed ULX8, as being a neutron star. 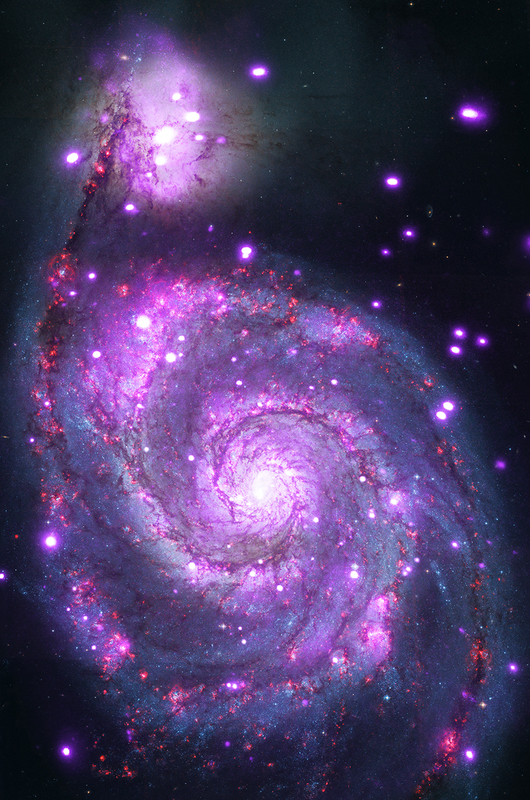 These results provide clues about how these objects can shine so brightly in X-rays. 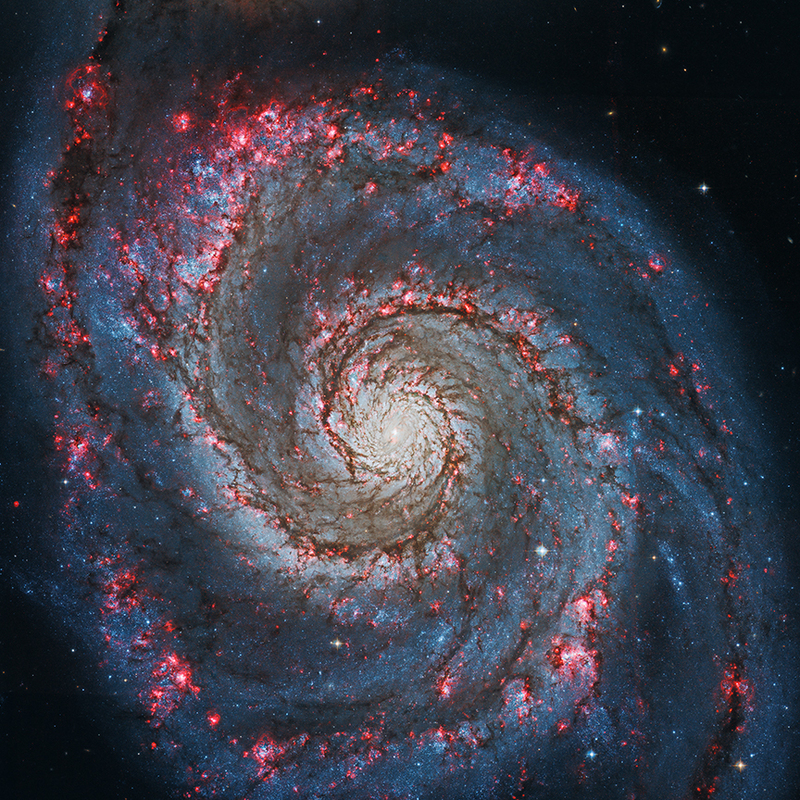 The newly characterized ULX is located in the Whirlpool galaxy, also known as M51. 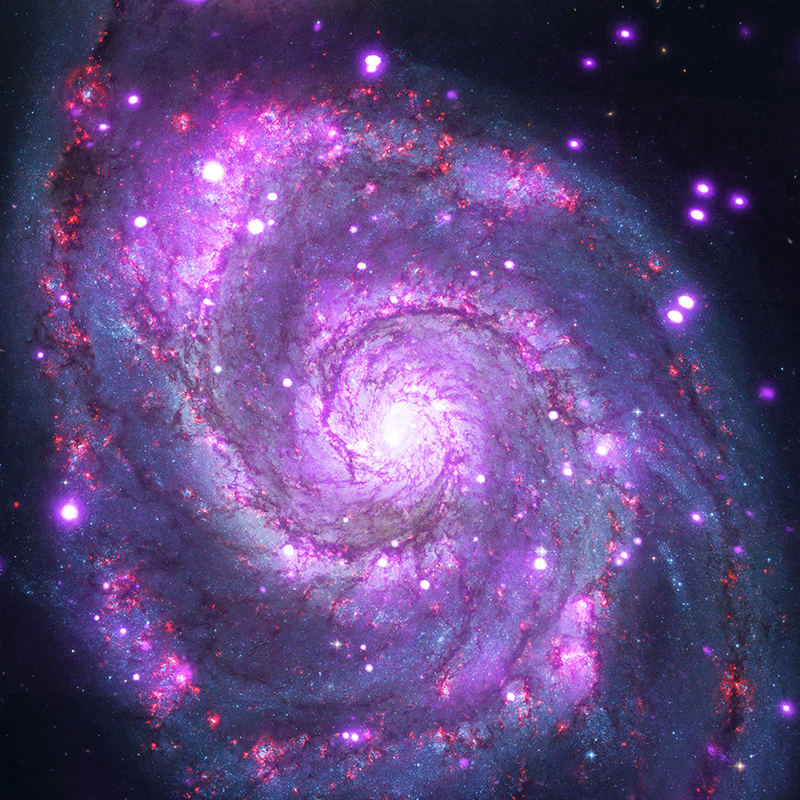 These images of the Whirlpool show X-rays from Chandra and optical data from the Hubble Space Telescope. The ULX is marked with a circle.